The 1400 range is the ‘heart’ of the Morsø brand. 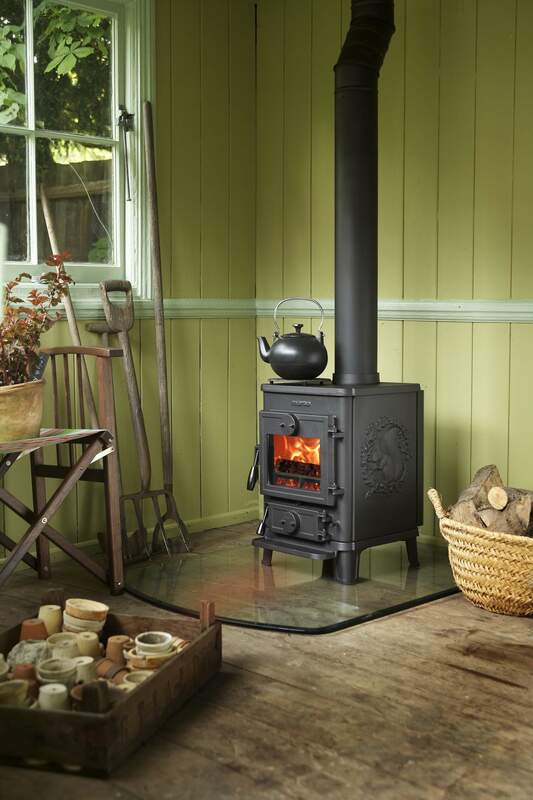 A small delightful multi-fuel cast iron stove but with a powerful ability for heating the room. 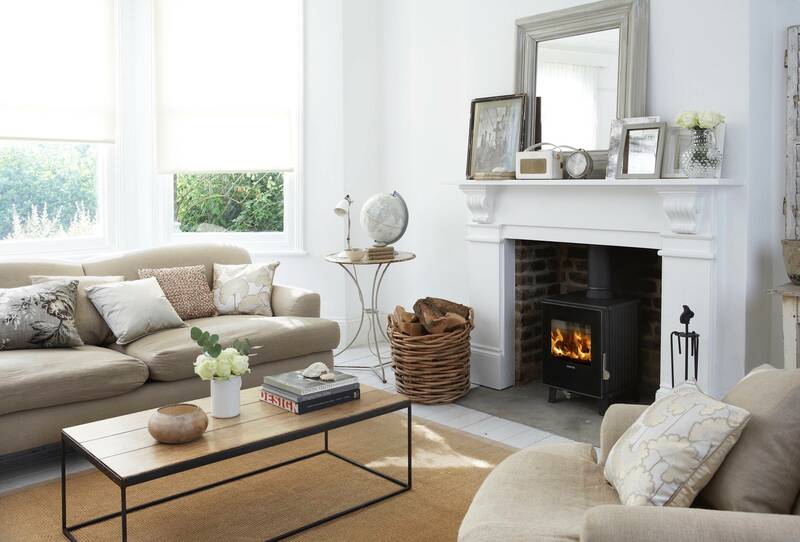 This range has a choice of both radiant and convector models. The 1410, as seen in the first image, being the first and original of the family, closely followed by the 1430 with stay clean glass, added tertiary air and a choice of ribbed or squirrel sides. The 1418, as pictured in the bottom image, adding a contemporary look to the range with a black glass front for the more modern look has now Defra approval.